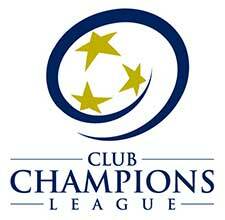 The LMVSC 2004 Girls Red team will play in the Club Champions League (CCL) and the ERL (Eastern Regional League). 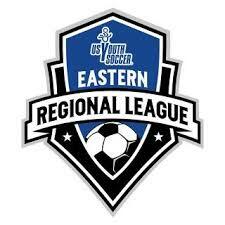 Coach Jon Norem serves as the Director of Travel and Coaching for LMVSC (August 2017). Jon has over 18 years of experience in coaching youth, high school and U-23s in the DMV. Jon has coached at several local youth clubs, as well as the DC United Youth Academy, where he was the U12/U13 Head Coach and assisting with the U23 team. Jon is entering his 10th season as the head coach for Bishop Ireton’s Boys Varsity Program, where he has earned 2 WCAC Coach of the Year Awards. Coach Jon holds his USSF “A” License, USC Advanced National, National GK and National Youth Diploma. As youth player, Jon played for Pete Johnson (VYSA Hall of Fame Coach), both for club and at Bishop Ireton HS. During this time, he had the opportunity to travel internationally, playing in Europe, South America and Asia. Jon was a 4-year starter at Shenandoah University and earned a degree in Business Administration, with a minor in Marketing & Accounting.